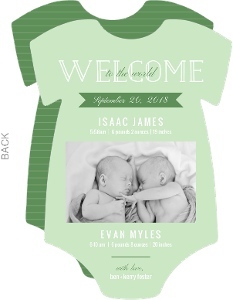 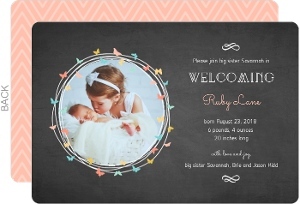 Birth Announcements come in many forms, and the biggest difference is the gender. 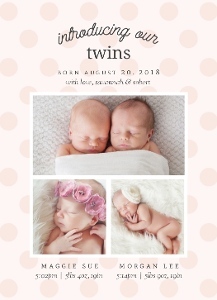 That's why we split our efforts right down the middle and made a page specific to girl birth announcements. 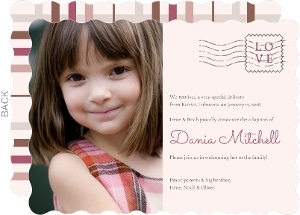 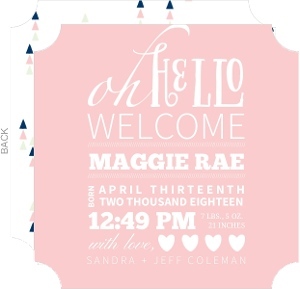 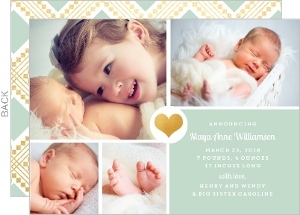 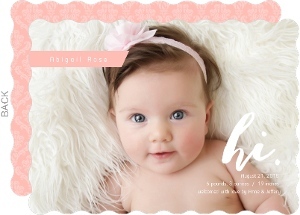 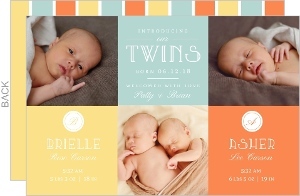 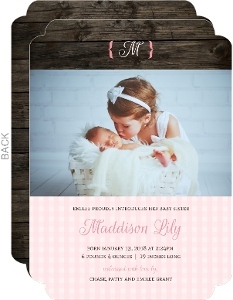 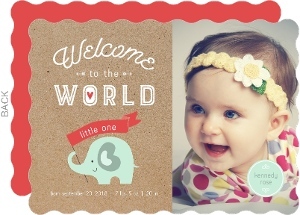 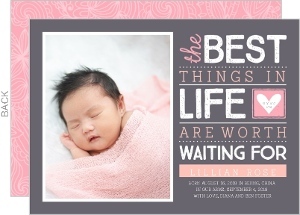 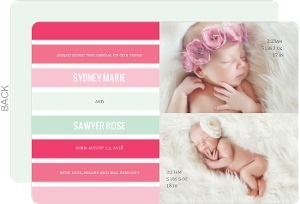 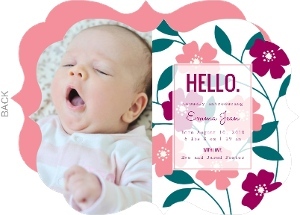 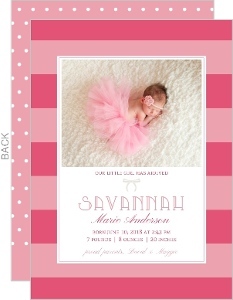 You'll find the cutest, girliest, loveliest birth announcements right here. 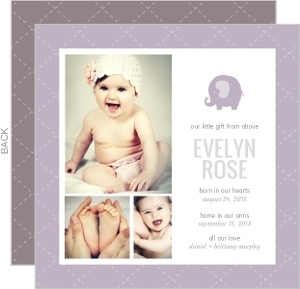 Don't forget to include a stellar photo as we'll print them up on high fidelity machines and ship them very quickly right to you. 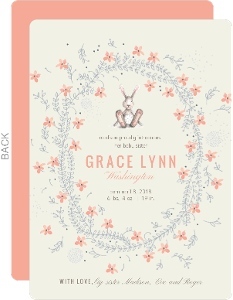 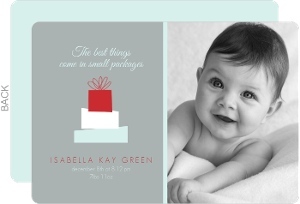 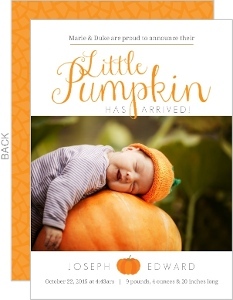 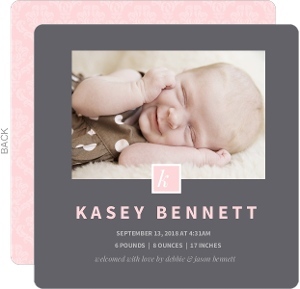 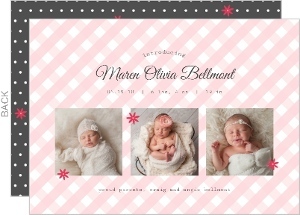 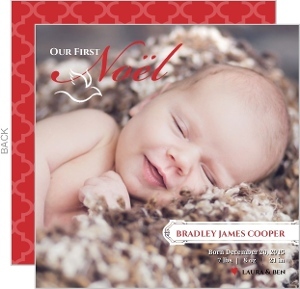 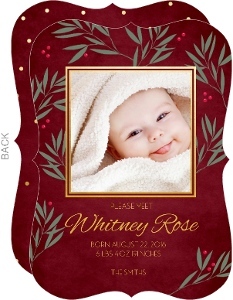 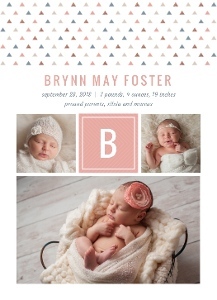 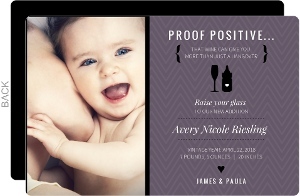 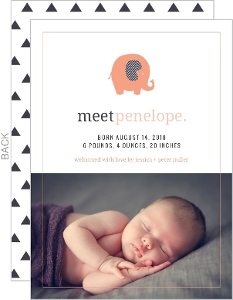 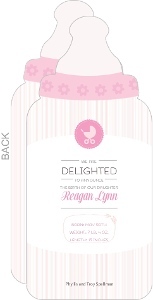 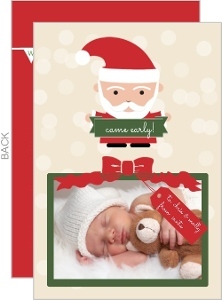 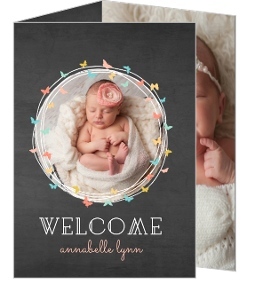 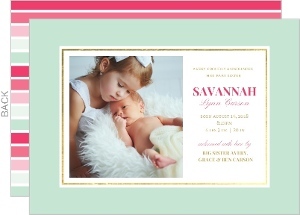 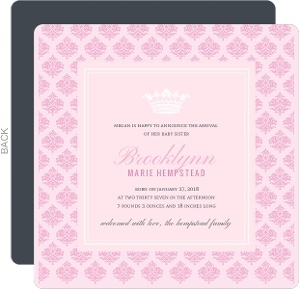 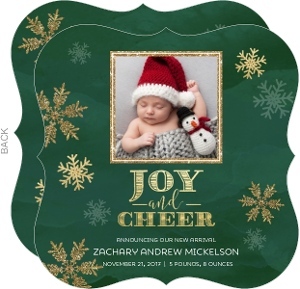 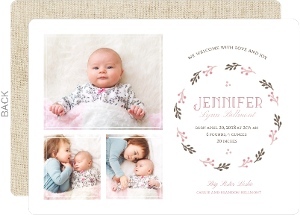 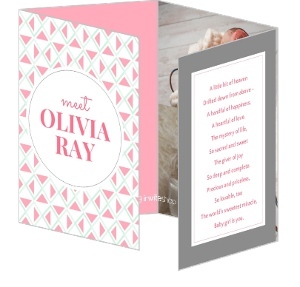 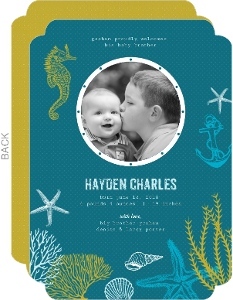 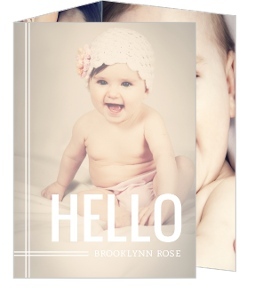 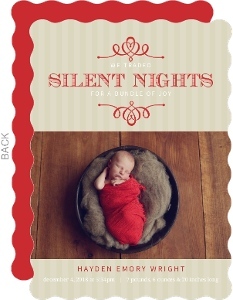 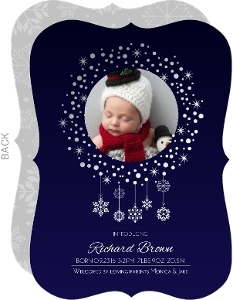 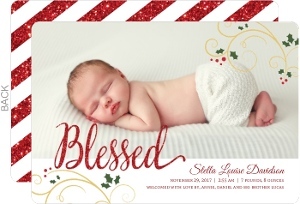 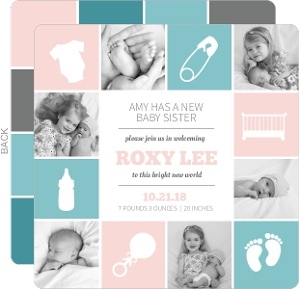 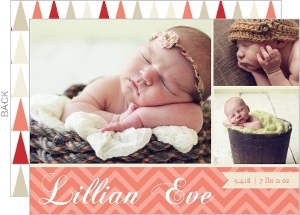 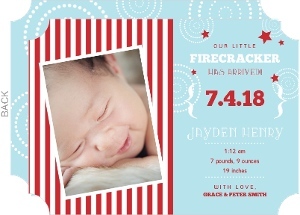 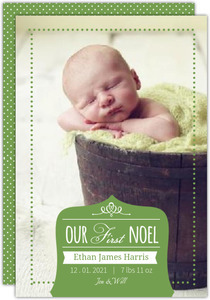 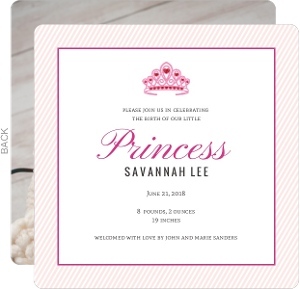 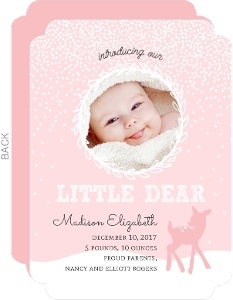 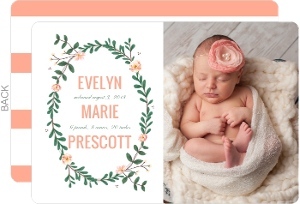 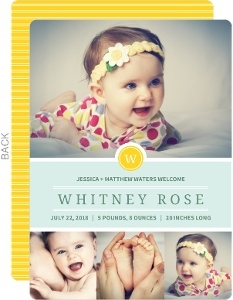 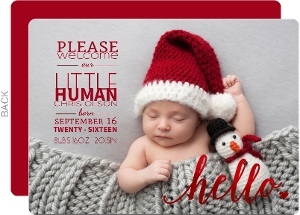 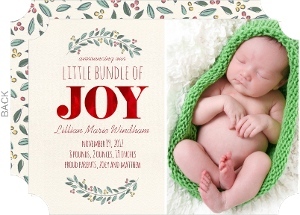 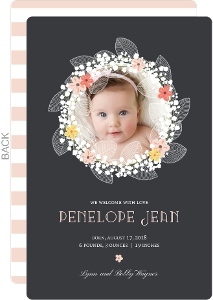 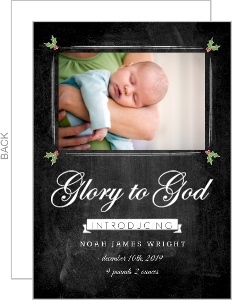 We love all baby cards but Girl Birth Announcements just might be top of list.